Create a Relaxing Garden Sanctuary . . .
A garden sanctuary provides many health benefits. Whether you love formal, country charm, something modern, simple or rustic – in this busy life, a place to relax is essential. A spot to restore your soul, health, wellbeing and take time out. 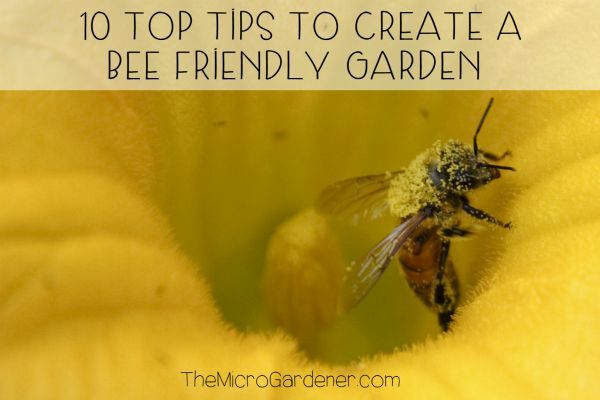 Tips for Your Relaxing Garden Sanctuary . . .
1. Think about any issues in your outdoor area. Do you want to create privacy from a neighbour, street or building? Seek some shade in a hot climate? Or sit in a sunny spot on a cold day? Do you need protection from the wind or a noisy street? 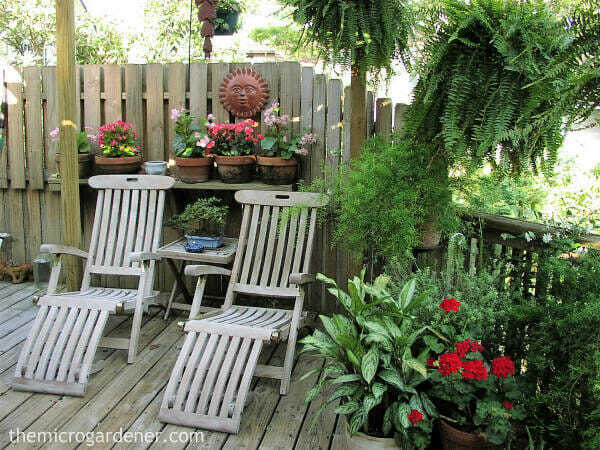 DESIGN TIP: Can you move potted plants around to create shade or privacy? 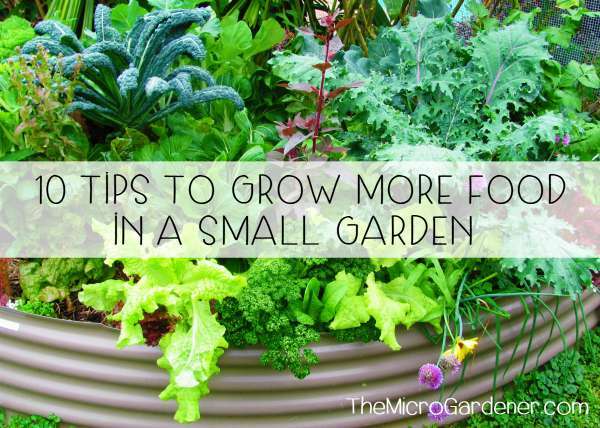 Tall plants may help soften the noise or act as a windbreak. 2. Consider how you want to use your space. 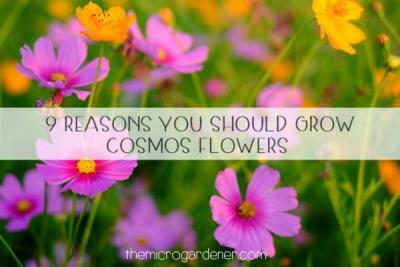 Do you want to sit amongst fragrant colourful flowers? Reach out and grab some fresh herbs to make a cup of tea from an edible garden? Observe wildlife, birds, pets or animals? Spend time alone or with family and friends? 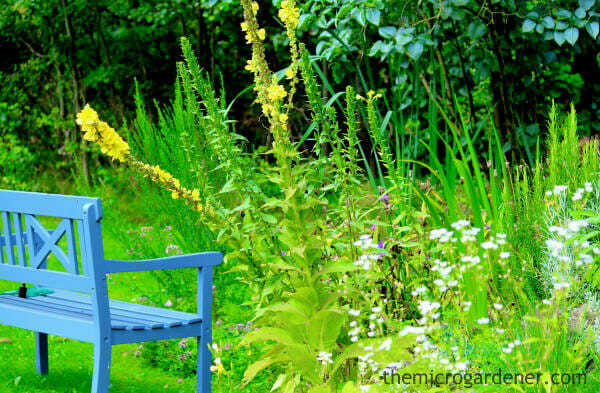 A calming blue seat in a fragrant flower garden – a perfect place to observe nature and relax. DESIGN TIP: Make a list of the important factors you want in your space. e.g. peace, a place to view and feed wild birds, smell perfume from flowers or read. Once these are clear, you can install a bird feeder, add potted flowers, etc. and create your garden sanctuary. Even if you have a tiny space or budget, you could restore some old furniture or mix and match. Grab a simple seat or slouch in a hammock! … Just find a place to get comfy while smelling the roses … even a balcony can squeeze in a folding chair! Here are a few outdoor living spaces to help you consider your options. I hope they inspire you! 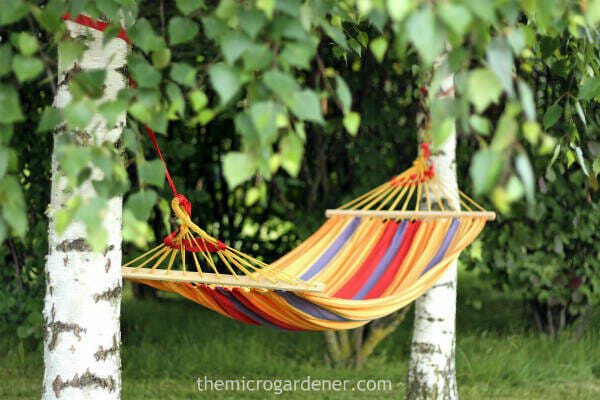 A hammock is simple and allows you to be in harmony with nature. 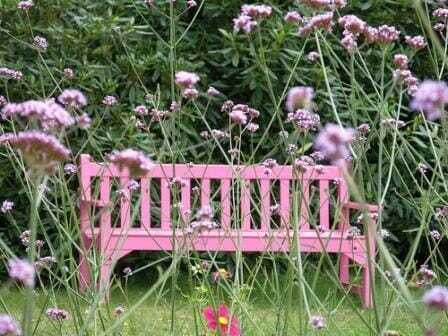 Maybe your perfect space is a seat amongst fragrant flowers. 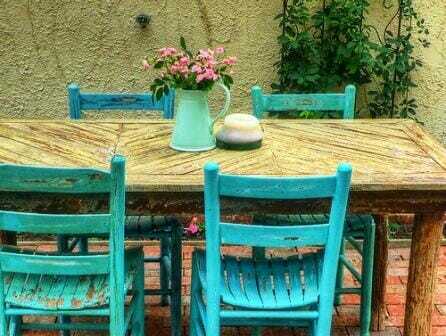 Perhaps your outdoor dining space is more rustic … with a restored table and chairs like this one? A table and chairs with amongst colourful flowers. 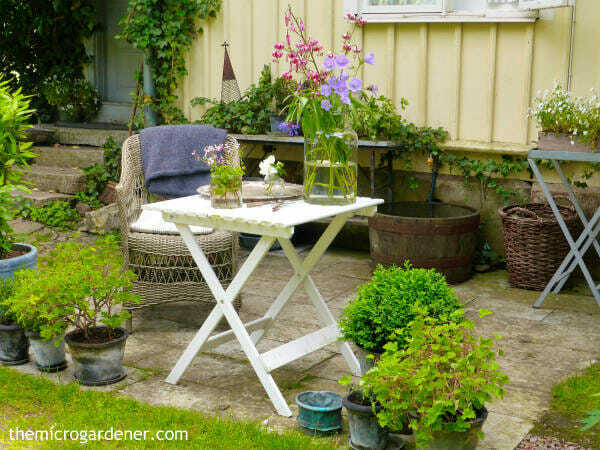 In a micro garden, simple spaces are best … like this fresh white table for two. The white theme picks up the flowering white shrub in the corner of the courtyard, the lattice and in even the potted flowers. 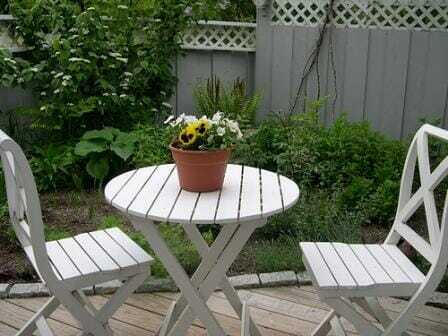 A fold up table and chair can be moved easily as can container gardens. 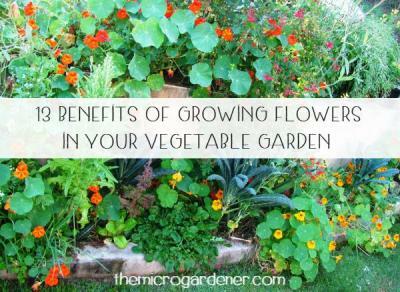 Move your garden sanctuary according to sun or shade at different times of year. 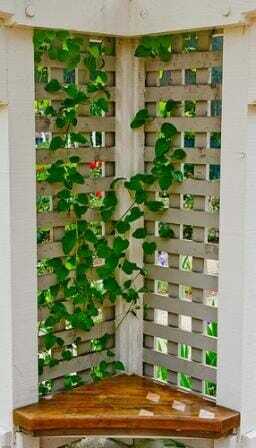 This inviting seat combines a vertical growing space with a climber. Lattice is a great material to use to create a simple design feature & additional planters can also be hooked over the horizontal timbers. 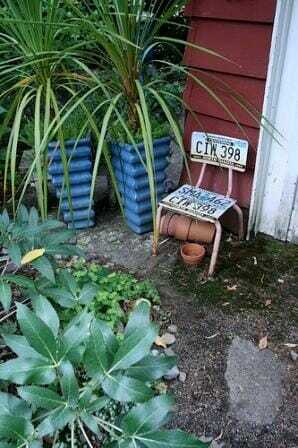 This quirky recycled number plate chair is not only a place to sit but adds character as garden art! Clever use of repetition with the 2 blue pots and matching plants brings harmony to this tiny space. I just love this simple seat in the shade. It’s such an inviting space on a hot day! 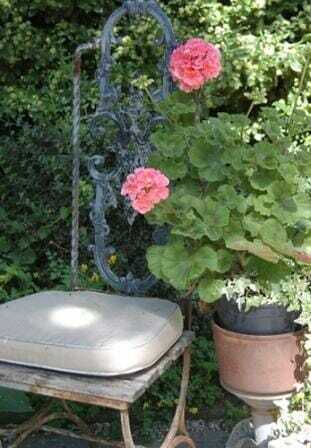 Snuggle up to the colourful geranium in a cachepot – it can be taken out easily and rotated to a sunny spot. 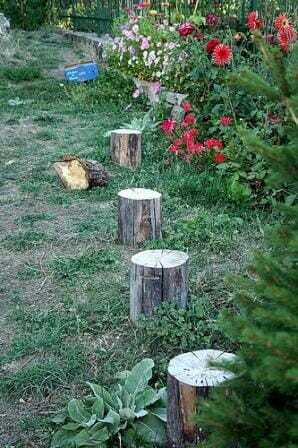 These simple rustic log seats for one are a great way to recycle timber in the backyard without costing a cent. Kids can paint their name or a picture on the top for a child size seat or position them so they can play games! So whatever nook or space you have at your place … take the time to enjoy it. Create a garden sanctuary. 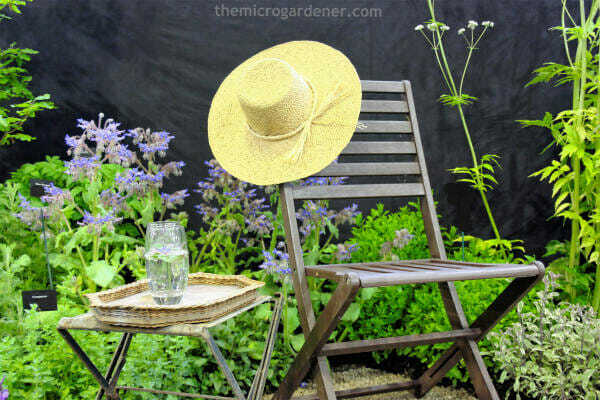 Add a little garden art, some colour, a feature plant or two and make the most of your garden. 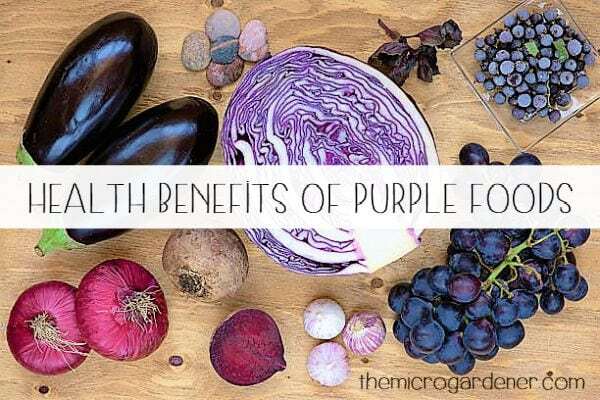 Want more inspiring ideas? Consider some of the Benefits of Container gardening, Micro Gardening in Small Spaces and be inspired with Garden Design Ideas.